True to our French culinary roots and the legacy of my teacher and our namesake, Chef Jean-Louis Palladin, we source ingredients only of surpassing quality. Whether it’s produce, meats, or herbs, only the best find their way into my kitchen. 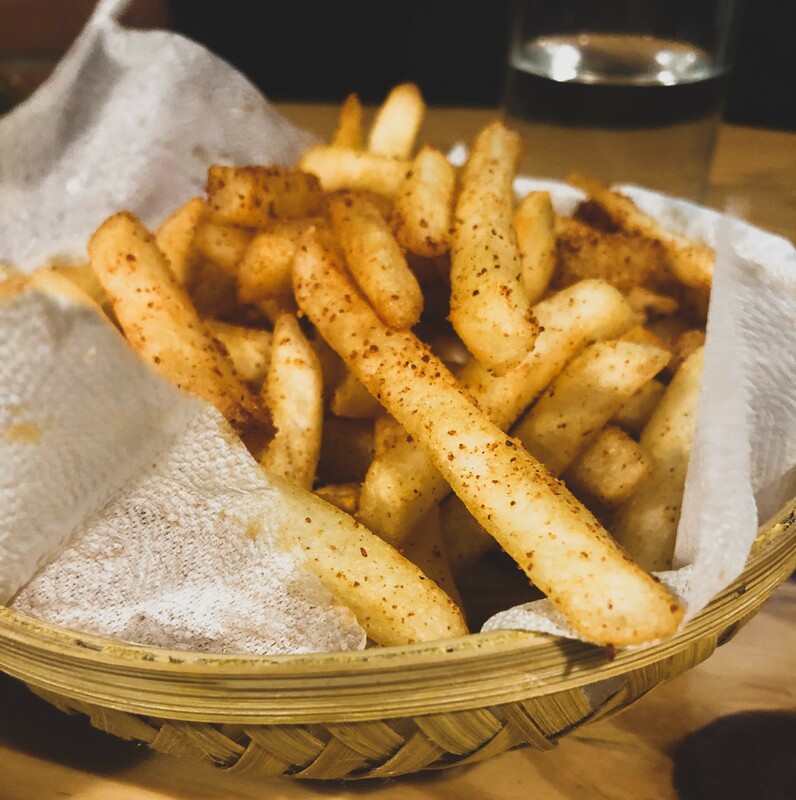 Our quest to provide the finest ingredients includes every single one of our dishes – even our french fries. That’s why we only use the King of Spuds, the Kennebec Potato, to make our fries. What makes this starchy treat tower over its brethren as the best potato for french fries? Join us as we explore the roots of this incredible tuber. These divine potatoes are well-suited for baking, mashing, and roasting. They also keep their shape well when cooked, which makes them ideal for salads, stews, and soups. However, their virtues are best experienced through frying, and this is how I implement them into our menu. 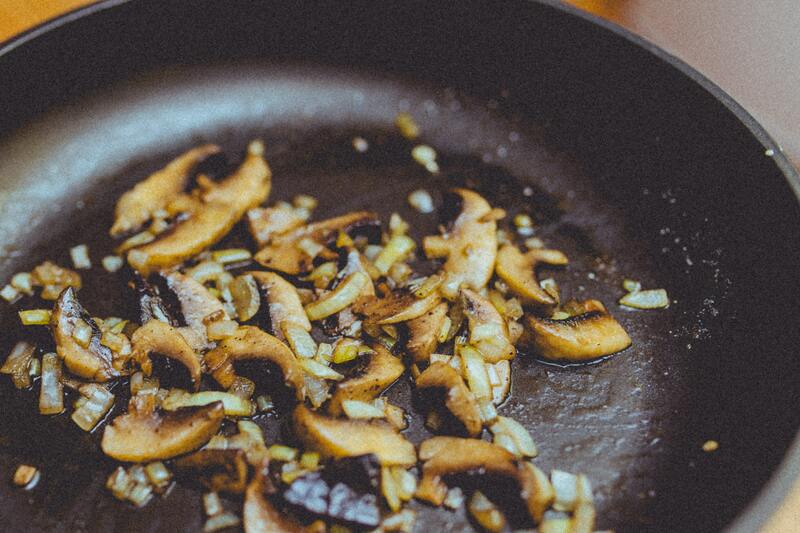 The frying process synergizes with their natural crispness and the oil brings out their natural nuttiness. Frying is also the finest method of producing its glorious gold color. Perfect as a bed for mussels or as a side for other dishes, Kennebec fries are a delight on their own as well. Although widely grown in Maine, the Kennebec Potato is not often seen in grocery stores, due to its high perishability. It keeps well, but only when stored in dark, humid, temperature-controlled environments. As such, for the longest time they were only used for chipping and other mass-production applications, since many restaurants did not want to commit the money or effort to securing or storing fresh Kennebec Potatoes for their dishes. However, their peerless flavor has conquered these objections, and the Kennebec’s signature taste and texture have found new life as the spud of choice for myself and other master class chefs. Kennebecs have thick brown skin and a creamy tan interior. These special spuds add a certain degree of nuttiness to their flavor profile when fried, and their low water volume makes for a crisp, firm shell. Additionally, raw Kennebecs produce a delicious snap while being prepared. I personally enjoy the way that the potato even cooks beautifully, producing a vivid golden color. This treasure for all the senses even seems to crunch, just when you look at it. Why is the Kennebec the King of Potatoes, and the best choice for french fries? Come to Jean Louis, and I will let you discover for yourself.